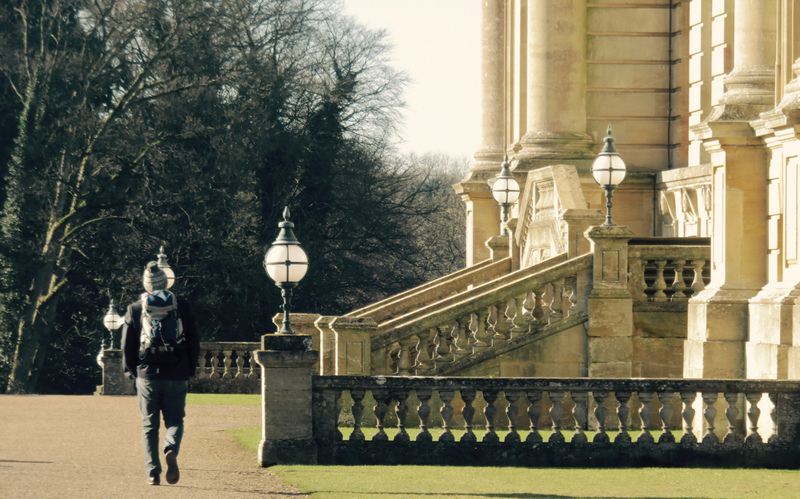 Heythrop Park was built three hundred years ago, more or less. In its heyday doubtless it was a sumptuous retreat from the pressures of the outside world, where paid labour served the privileged few, who were repaid in enhanced status and social cachet. It is of course much the same now. But we call these gatherings ‘conferences’ and we all mingle to talk ‘best practice’ and ‘strategy’ rather than shoot pheasants. Ah, what the hell, it’s actually been a pretty interesting day and a half. Nice building too (the original manor house anyway: perhaps not the modern hotel extension).